Im Out In Civilisation!! Take that Plague! 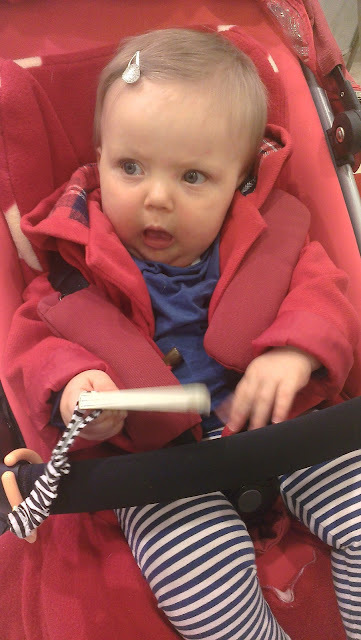 "So I have almost completely battled the plague, all that's left is the silly cough and slight wheeze which Mummy says should go if I keep using my inhaler (I'm sure the doctor said that but you know, whatever mum). But as I have been bound to the house for a week I made Mummy and Daddy take me out today! 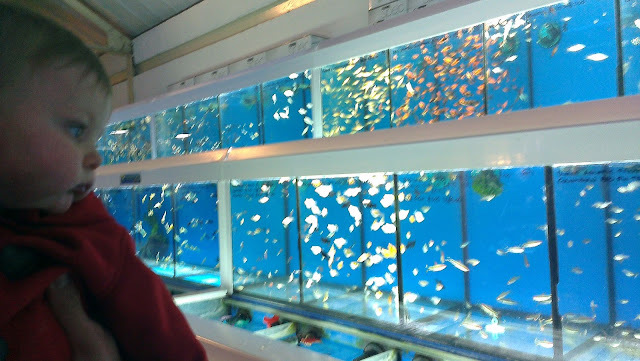 We went to lots of different places and was lots of fun! 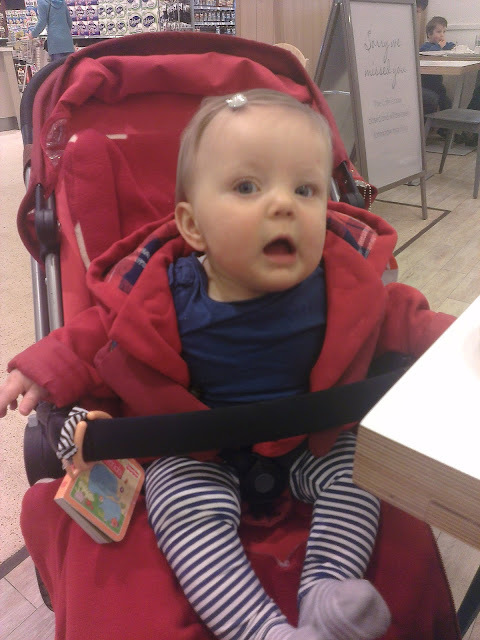 First stop was Waitrose where me and Mummy had a snack and Mummy had a latte... she is naughty!" "It was lots of fun chatting to lots of people that came and said hello, everyone is so friendly!" "After that little treat we continued onto our adventure... To Daddy's old house where my Nanny, Grandad and Uncle Bradley live!" 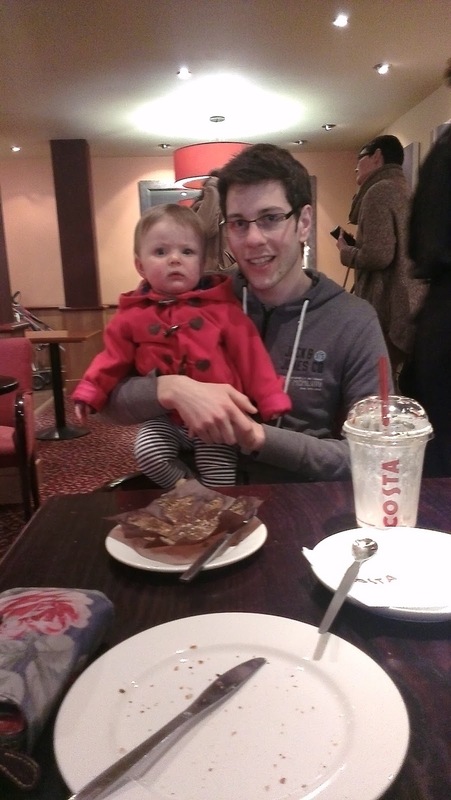 "I had lots of lovely cuddles with Nanny, she even gave me a lovely new book!!" 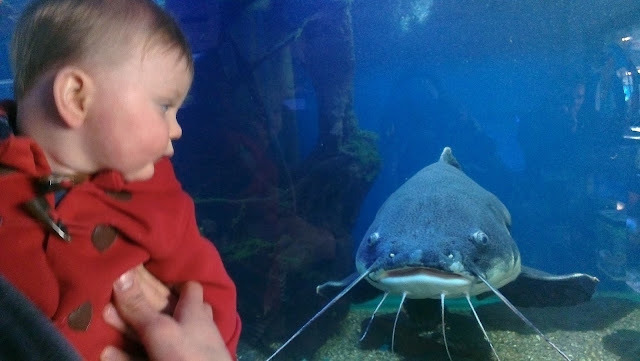 "Theeeeeeen... after our visit we stopped off at Swallow Aquatics, to have a look at the fish and animals, Mummy and Daddy used to go all the time on a Sunday when they had no money and were bored!!" "We had lots of fun looking at the fishys but my favourite part was seeing the birdys, so many with different colours... I think if Mummy and Daddy could speak my language (come on guys, your sooo behind!) they would of realised I would of liked to take one home...."
"Before going home we popped into town, Mummy and Daddy had another coffee and they say I keep them up all night!!" "When we got home it was almost tea time, we had such a lovely day and I'm so glad Mummy didn't make me stay in for another day!"